The GasPak™ EZ Gas Generating Container Systems are multi-use systems that produce atmospheres suitable to support the primary isolation and cultivation of anaerobic, microaerophilic, or capnophilic bacteria by use of gas generating sachets inside multi-use incubation containers. The system offers bio-performance and reliability without the need for a catalyst or activation procedure. 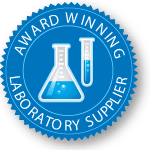 The GasPak EZ Gas Generating Sachet contains all the ingredients needed to create a specific atmosphere for specimen incubation. The sachet and specimens are placed in the clear, stackable, plastic GasPak EZ Incubation Container. The container is sealed and the sample is incubated. To use the GasPak EZ Anaerobe Pouch System or the CampyPouch System, place the sachet and specimens in the GasPak EZ resealable pouch and incubate. 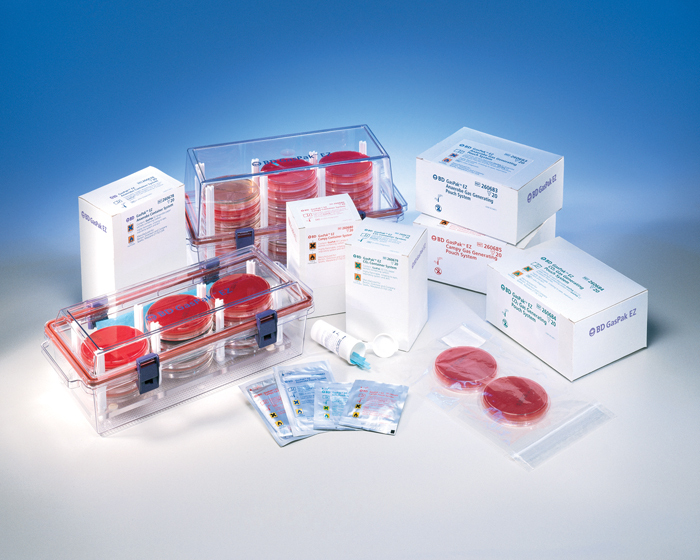 The small GasPak EZ Incubating Container holds 15 – 18 Petri dishes. 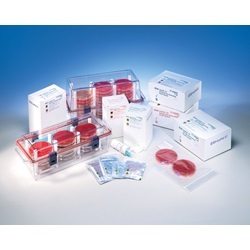 The large GasPak EZ Incubating Container holds 30 – 33 Petri dishes or a combination of Petri dishes and tubed media. Sign in to Buy 90 item(s) available to ship. 90 item(s) available to ship.